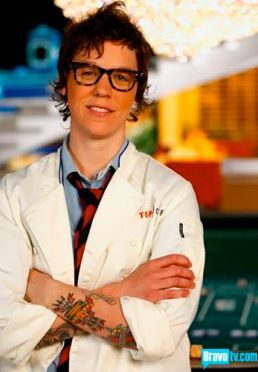 “Top Chef”: Seattle chefs tapped for Bravo knife fight in Vegas! How did the Seattle chefs got from here to there? 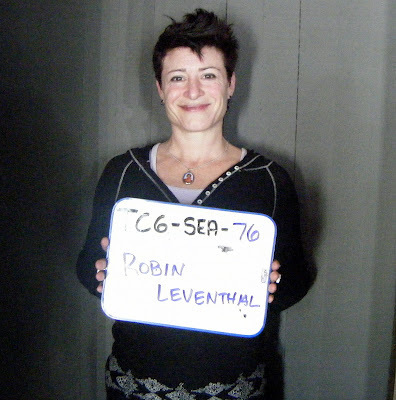 First came the casting call, chronicled in this February blog-post — the one in which I rightly suggested Leventhal might be just the gal to show the nation what Seattle chefs are made of. 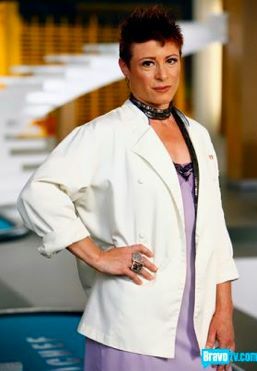 Robin, registering for her “Top Chef” casting call at Canlis. Congrats and best of luck, local ladies. May we root for you both at the finale!